A new video essay delves into the themes explored by Andrei Tarkovsky in his 1972 sci-fi classic. 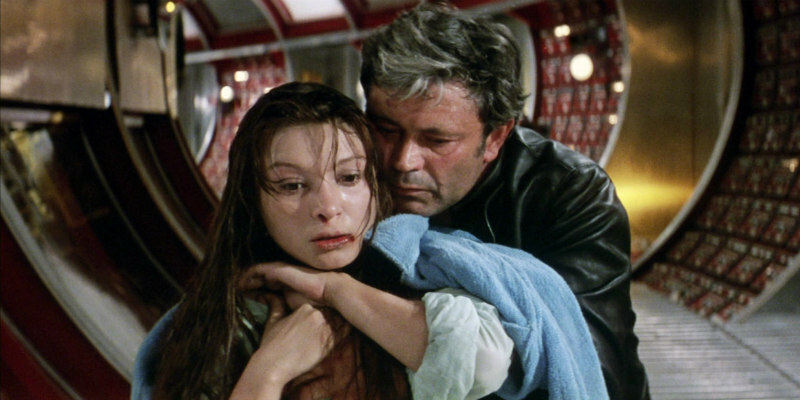 Andrei Tarkovsky's 1972 Solaris is one of the most influential and celebrated sci-fi dramas. This video essay by Renegade Cut explores the film's themes of the self, memory, consciousness and philosophy.